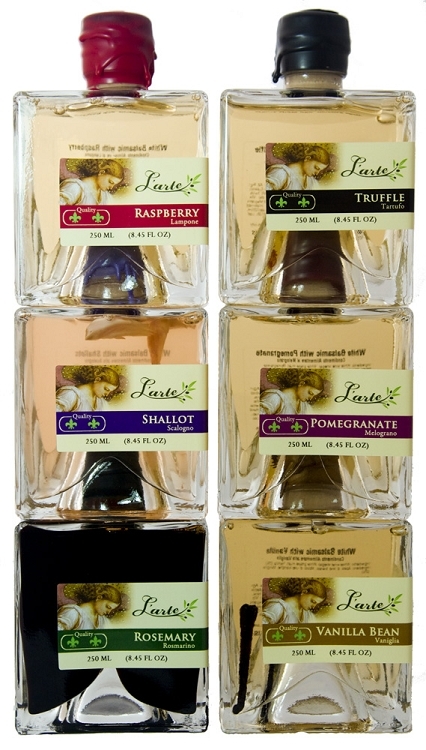 Our white balsamic gourmet flavors are made using our accolade-winning white balsamic aged in oak barrels for 4 years. 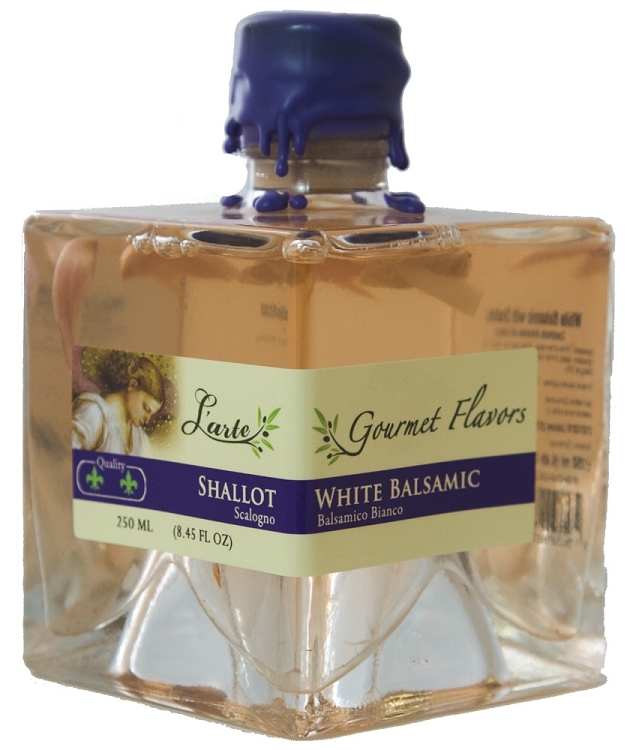 Then, we add natural flavors that perfectly compliment the delicious white balsamic. 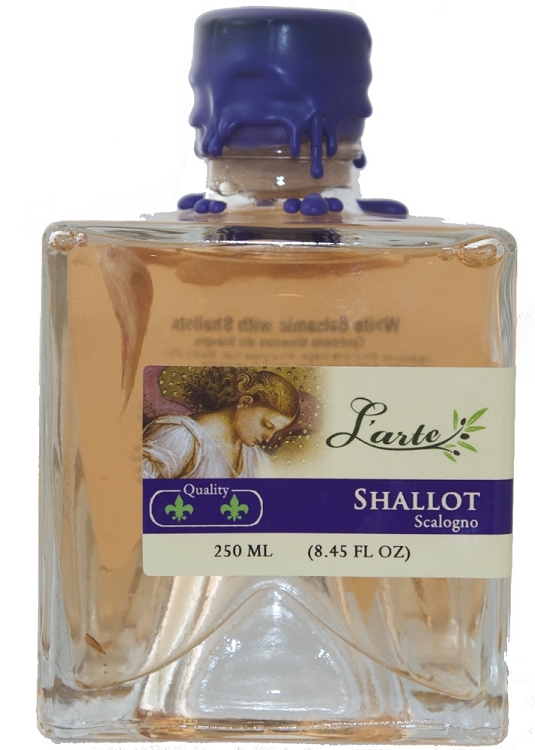 The Shallot White Balsamic is a marriage of savory shallots from Italy and France and the best white balsamic from Modena. The shallots you see inside the bottle have been carefully hand-selected, sliced and used to flavor the white balsamic. The result is pure decadence, a wonderful addition to any savory dish or salad. Trebbiano & Malvasia grapes are first pressed and the resulting grape juice is slowly simmered over a direct flame for 24 to 36 hours to concentrate the flavor of the grapes and the sugars in the grape juice. 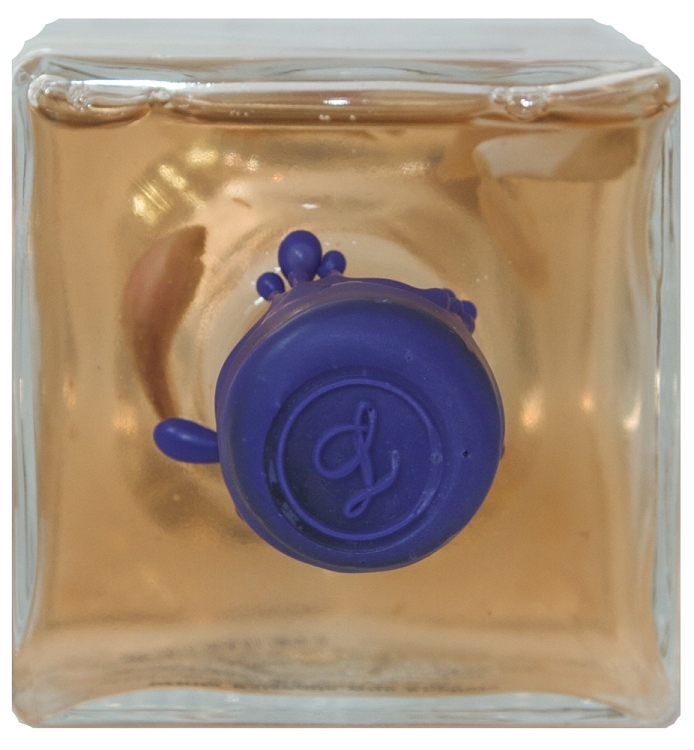 The resulting syrup is aged in tightly closed oak barrels to preserve the natural straw yellow color and combined with wine vinegar for the perfect balance of sweet and sour. Recipe suggestions: If it’s savory, it’s meant for our Shallot White Balsamic. You can use it in marinades or sauces for pork, chicken or beef. Wonderful drizzled over wild mushroom crusted tenderloin topped with goat cheese. It is simply amazing with our award-winning Extra Virgin Olive Oil as a vinaigrette, combined with Dijon mustard, salt and pepper. Also very well suited for asian fusion dishes.